When Middletown and Mechanicstown drivers compare the 2015 Honda Civic Hybrid with the 2015 Ford Fusion Hybrid, they’re looking for a hyper-efficient vehicle that sacrifices nothing when it comes to comfort, convenience, and safety. We’ve compared the finer points of each vehicle, and we think you’ll agree that the 2015 Honda Civic Hybrid comes out on top. Hybrid with Leather: Starting at $25,935,* this package provides leather-trimmed seats that are heated in the front. 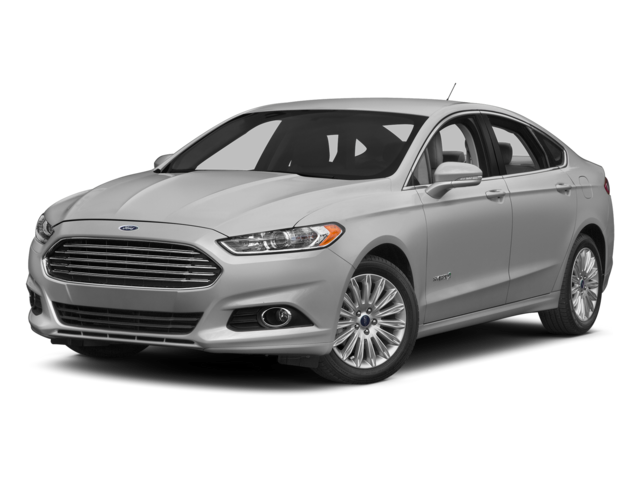 In stark contrast, the 2015 Ford Fusion Hybrid comes in three trim levels ranging from $26,085 to $31,840 — starting and ending at a higher price than the 2015 Honda Civic Hybrid while offering an inferior level of standard technology. 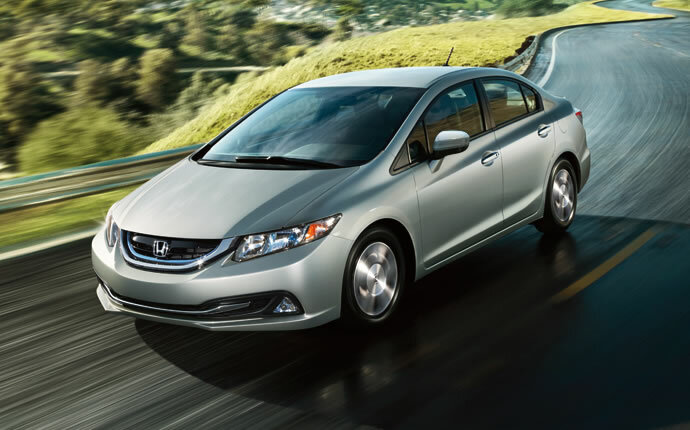 The 2015 Honda Civic Hybrid features an advanced powertrain made up of a 1.5L i-VTEC engine, lithium-ion battery, cutting-edge electric motor, and continuously variable transmission. Producing 110 hp and 127 lb-ft of torque, driving feels no different from a traditional vehicle, but the fuel economy is still out of this world — you’ll be able to achieve a stunning 44 mpg city/47 mpg highway/45 mpg combined. **The 2015 Ford Fusion Hybrid feels inferior in comparison. Using a 2.0L Atkinson-Cycle engine, it produces slightly more power than the 2015 Honda Civic Hybrid, though that output is somewhat hampered by the vehicle’s noticeably higher base weight. Letting Middletown and Mechanicstown drivers make 44 mpg in the city but just 41 mpg on the highway, the Fusion Hybrid’s combined rating of 42 mpg is significantly lower than that of the Civic. 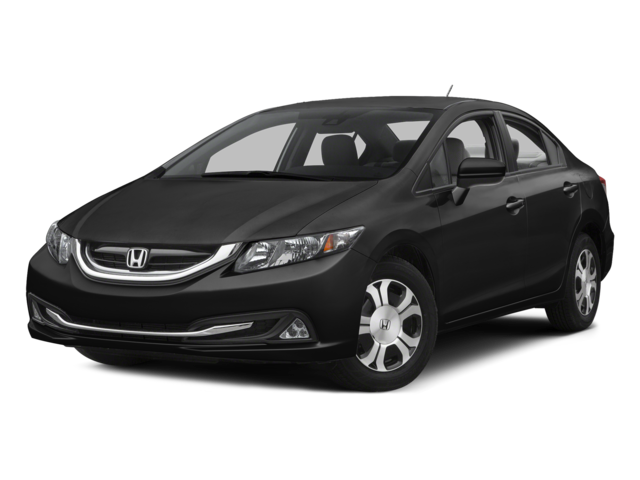 Leather Steering Wheel: Included across all trim levels of the 2015 Civic Hybrid, a leather steering wheel only becomes standard in the $31,840 Fusion Titanium. Push-Button Start: Starting each Civic Hybrid is as simple as pushing a button, another feature only included as standard in the Fusion Titanium. 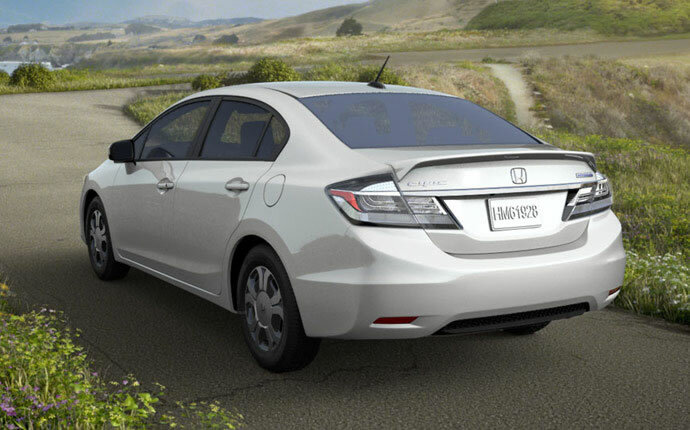 Smart Entry: The Civic Hybrid doesn’t even make you take your keys from your pocket. A sensor simply detects when you’re close to the vehicle, and then unlocks to doors for enhanced convenience. Weighing 2,873 pounds to the Fusion Hybrid’s 3,615, you’d expect the 2015 Honda Civic Hybrid to be cramped inside, especially since both vehicles carry up to five passengers. However, the Civic Hybrid offers an expansive cabin with up to 94.6 cubic feet of passenger volume for occupants to spread out and relax. Of course, that passenger space never comes at the cost of cargo-carrying potential, with up to 10.7 cubic feet of storage room to play with. Forward Collision Warning: Accurately gauges the distance between your Civic Hybrid and the vehicle ahead, providing a warning if that gap should become unsafe. 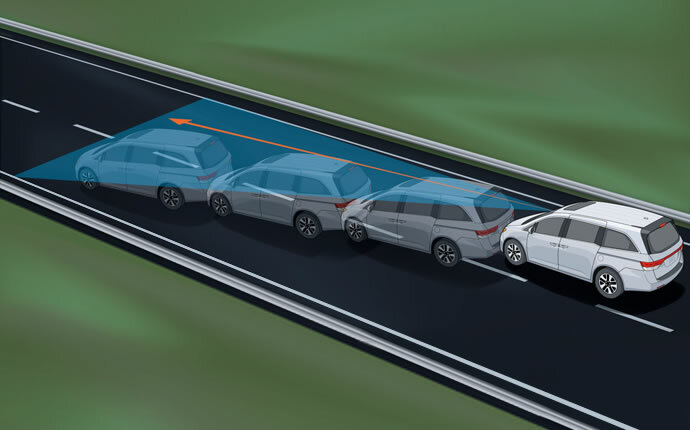 Lane Departure Warning: Uses a camera to ascertain your position on the road, then provides an alert if you begin to deviate from your chosen lane without indicating. Advanced Compatibility Engineering (ACE): Used to create an intuitive body structure that directs impact energy away from occupants, protecting them from harm in the event of a collision. With more standard features, advanced safety technology, and a more efficient powertrain, the 2015 Honda Civic Hybrid is is a phenomenal choice for drivers in and around Mechanicstown, NY. Test drive yours today when you come to Middletown Honda.